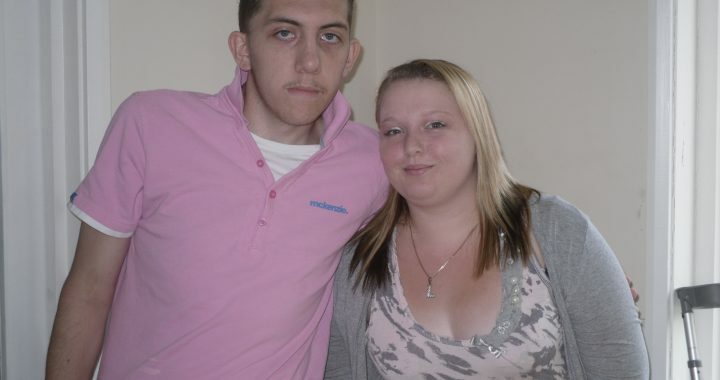 21 year old Jake Damms and girlfriend Lisa Bottomley, both from Sheffield, recently moved into one of Impact Living’s Wilfred Drive properties and have been together for the past 3 years. They have a unique and emotional story to tell of which Young Heroes are most grateful to the couple for sharing with us. When the couple met, Jake had already been diagnosed with Neurofibromatosis Type 1 (NF-1), an inherited genetic disorder characterised by skin pigment changes and tumours that grow along nerves in the skin, brain, and other parts of the body. Because of his condition, Jake had to be extra vigilant so last year when he began to get pains in his right thigh, he visited his family doctor immediately. He was advised to go straight to the A&E department at Sheffield’s’ Northern General where the hospital ran a series of tests and performed a bone scan, CT and an MRI scan. a cancer of the body tissues, as opposed to those of specific organs. They arise in bone, cartilage, muscle, fat, nerves, blood vessels and other connective tissue. Jake, Lisa and their family and friends were left shocked and upset by the diagnosis however Jake maintained a positive attitude and knew he was in the capable hands of the experts. Days later, he was transferred to Sheffield’s Weston Park where he began 2 grueling cycles of Chemotherapy. After completing the last cycle chemotherapy it became clear that the treatment had had little effect on the cancer so in the weeks that followed Jake underwent 25 courses of radiotherapy. Desperate not to be separated from her boyfriend during this difficult time, loyal girlfriend Lisa slept in a chair at his bedside every night. Only at weekends was Jake allowed home, where he slept most of the time and regained some energy for the next cycle of tough treatment. During this time (and unfortunately what seems to happen quite often) a number of Jake’s friends walked away unable to deal with the situation but luckily he had the devoted support and love from Lisa and his family. After 2 courses of chemotherapy and 25 doses of radiotherapy, Jake was discharged from treatment and allowed back home to his father’s house, where the couple had been living previous to the diagnosis; however he still has regular checkups. 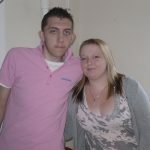 Despite been just 20 years old, Lisa became Jake’s full time carer which included her sorting out his medications and bathing and dressing him. 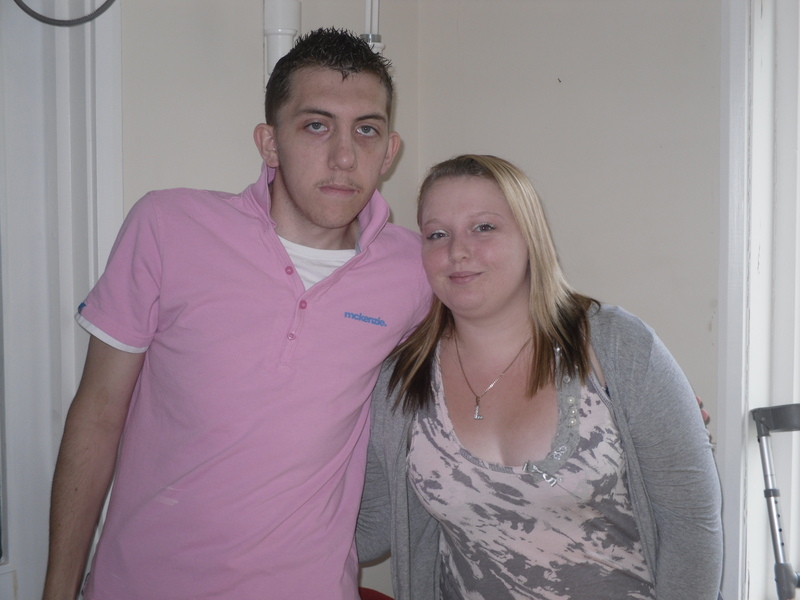 A couple of months ago, Jake’s CLIC Sargent support worker at Weston Park spoke to the couple about Young Heroes’ supported accommodation at Wilfred Drive and suggested they view one of the properties. Happy with what they saw, the pair moved in weeks later and were both assigned a support worker. Both Lisa and Jake agree that living in supported accommodation is the best place for them to be right now and feel safe and secure knowing that additional support is right there if and when they need it.